Want to get the flatter Belly? Slimming down takes time and dedication, but a few quick tricks can help you feel a little bit lighter in just one day. A mug of hot lemon water in the morning wakes up your digestive system and helps get things moving. You can drink green tea with lemon if you don’t like the taste of warm lemon water on its own. 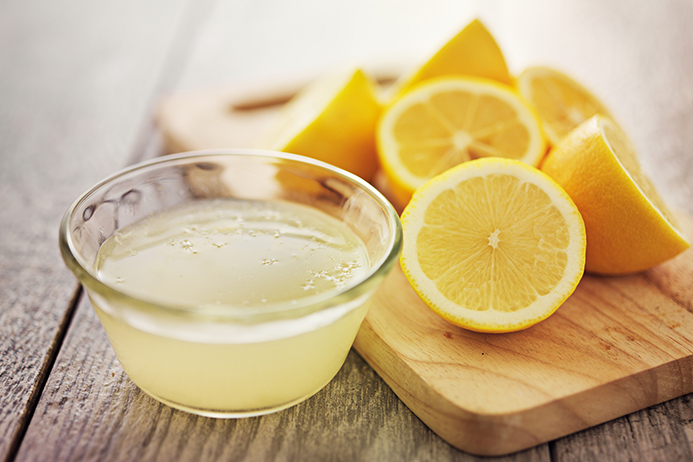 In addition to that Lemon juice helps fight infections. Drink up! 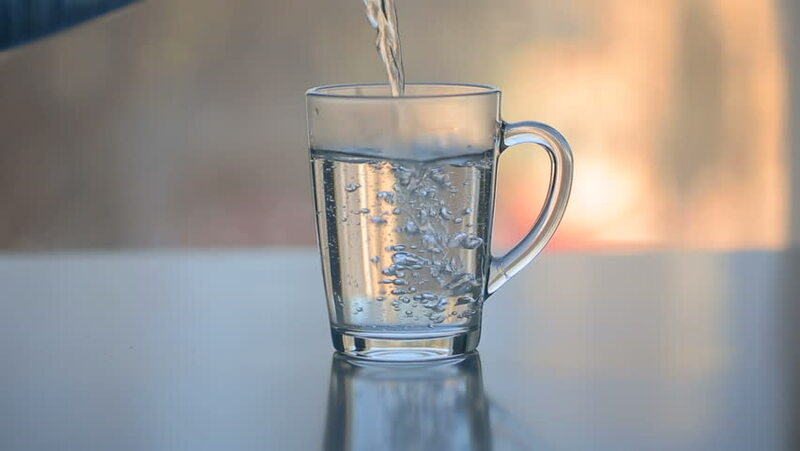 A 2015 study published in the journal Obesity revealed drinking 2 cups of water 30 minutes before participants ate led to moderate weight loss over the course of 12 weeks. By simply drinking water when you first wake up, go out for lunch, or get home from work, you can improve your health without having to do much. Plus, keeping the body hydrated is essential to remove waste, lubricate joints, aid in digestion, and fight off headaches, dry mouth, and dizziness. If you don’t care what you eat, and you base your meals on last-minute decisions, you will obviously end up having fast food and unhealthy snacks all the time. 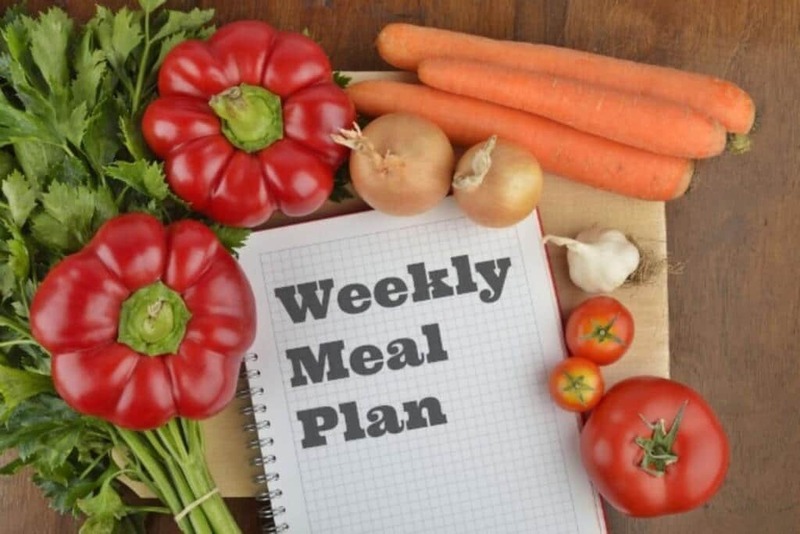 It is best to plan your menu for the coming week, focusing on fast and easy to cook recipes and/or readily available foods, and have several options available in your fridge and kitchen cupboards or make it to workplace. You could have yogurt, omelet, fruit juice, or whole cereals at breakfast, soup at noon, and stake or fish and veggies at dinner, with nuts, fruits, salads, or cheese string as snacks between meals. There are numerous healthy fast food options if you know what to look for and agree to trade the loaf, sauces, and fries in favor of lettuce, fresh tomatoes and cucumber salads, mushrooms, etc. 4. Cut Your Bad Habits! Do you smoke or indulge in sweets,? You should do something about it! I know it’s difficult, but think of how harmful smoking can be, and how excessive consumption of sweets can lead to diabetes and obesity. Eating too quickly can cause air to be trapped in your system, so chew slowly to minimize bloating. If you watch your little ones running about you quickly realize that they’re better than any personal trainer. 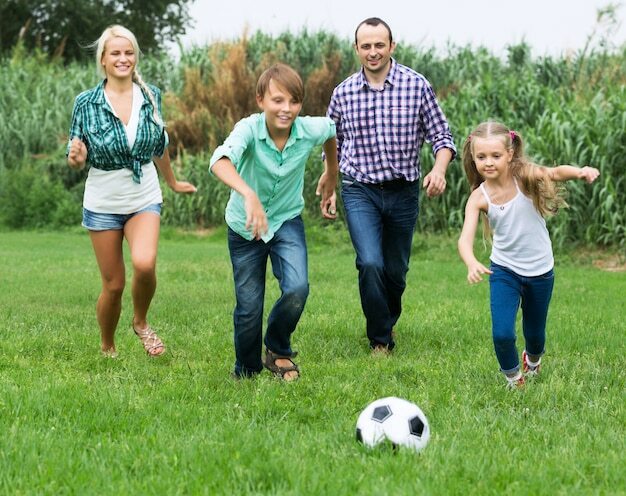 Playing with your kids, whether it’s on the trampoline, dancing around your living room or playing a big game of tag together is a great way to workout without realizing it. Plus this way you don’t feel guilty about not spending enough time with them. When you are chasing a day full of meetings with a busy evening your stress levels are probably sky-high and stress has a terrible impact on your health and well being. Therefore one of the best things you can do to stay healthy and fit is to learn how to relax. If you don’t have time to meditate or take a hot bath, studies have found that even the anticipation of laughter can help us to relax and reduce stress levels in the body. So, take a look at some funny You tube or Facebook videos to help you unwind or the Best thing is Read a Book. 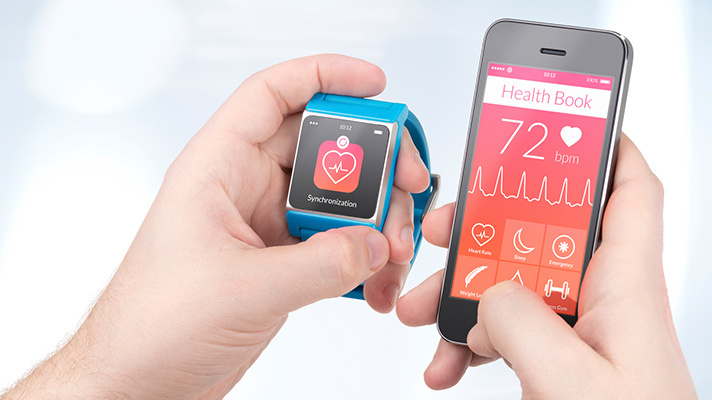 From step counters to medicine reminders, your phone is one of your best weapons in the war against illness and obesity. You might not think of your mobile phone as a great health-boosting device, but if used correctly, it can help you stave off illness and stay fit and active. Monitor your daily Steps and Workout to ensure improvement. 9. Surround Yourself with Like-Minded Optimistic People Who Live Healthy Lifestyles! It is easier to live healthily when everyone in your entourage shares your ideals. You can always find new friends, with similar habits, and live a healthily life a lot easier with their support.